The Vietnam Seeds market is segmented by Crop Type into Grains and Cereals, Vegetables and Other Crops. The market was valued at USD 1046.61 million in the year 2018 and is forecasted to grow steadily in the forecast period. 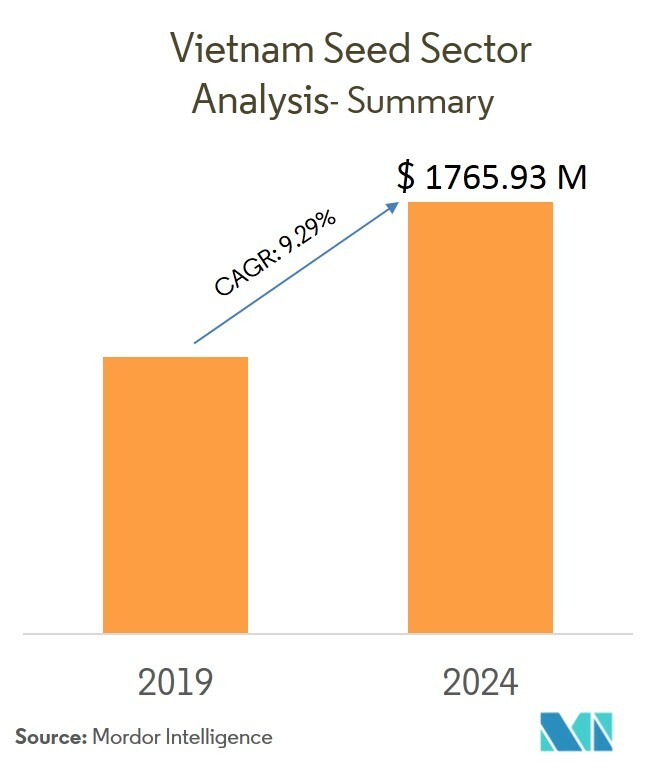 The Vietnamese seed market was valued at USD 1,046.62 million in 2018 and the market is estimated to reach a value of USD 1,765.93 million by 2024, witnessing a healthy CAGR of 9.29% during the forecast period. 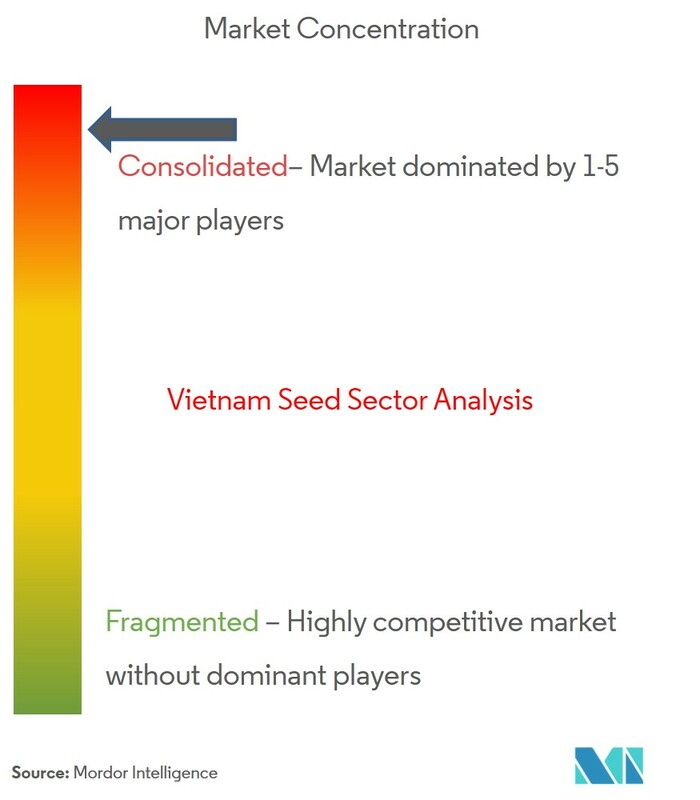 The Vietnamese seed market is highly competitive as well as consolidated as the top 8 companies in the country account for around 80% of the seed market. 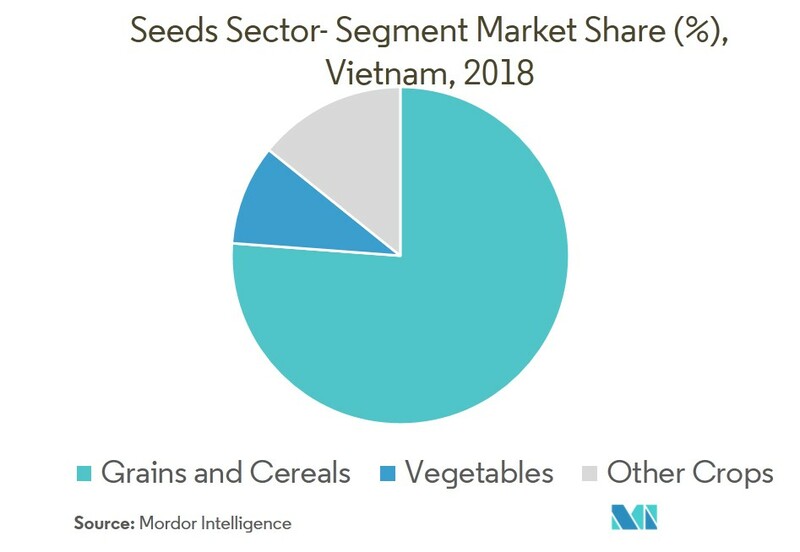 There are more than 260 local seed companies in Vietnam but only five of them produce seeds on a commercial scale, as, other companies don’t have funds to invest in research and development of new varieties of seeds. Seeds are the unit of reproduction of a flowering plant, capable of developing into another such plant. Only the seeds used for sowing have been considered for market estimations and forecast. The market does not include seeds used for human or animal consumption. The report defines the market in terms of end users who are farmers and institutional buyers operating in agricultural production. 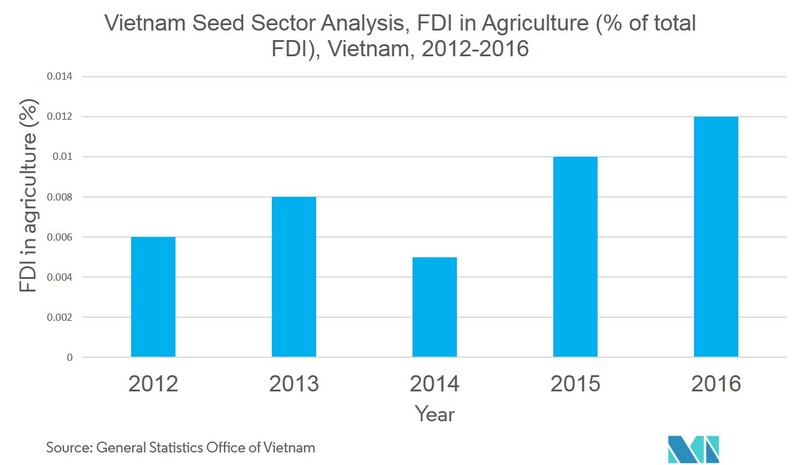 Although FDI inflows to the agricultural sector account for a small portion of the total foreign investment in Vietnam, the Vietnamese agricultural sector has a great potential, as FDI inflows in the sector have been growing gradually, from 0.6% in 2012 to 1.2% in 2016, according to the Ministry of Planning and Investment, Vietnam. As the world’s fifth largest rice producing country in the world, Vietnam has taken the absolute initiative in the self-supply of rice varieties. Most of the rice products exported by the Mekong Delta are produced in Vietnam. Out of the seven major hybrid rice varieties being exported at present, only the Jasmine variety is imported from abroad. The Vietnamese seed market is highly competitive and consolidated, as the top eight companies account for about 80% of the market share. There are more than 260 local seed companies in Vietnam, but only five of them produce seeds on a commercial scale. This is primarily due to the low availability of funds to invest in R&D of new varieties of seeds. 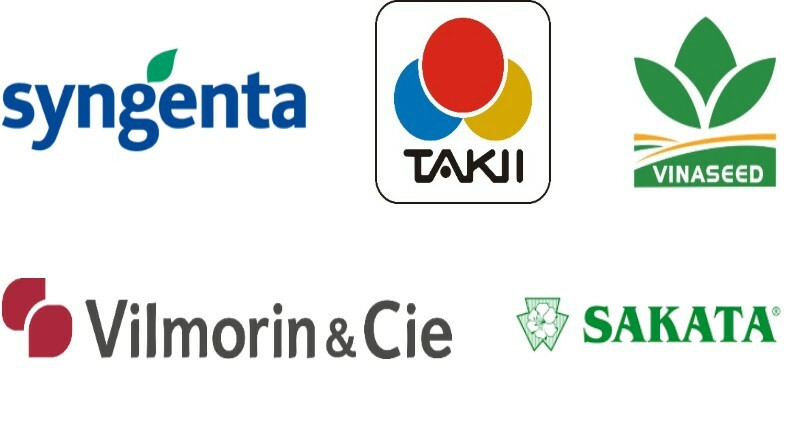 Companies, such as Syngenta, Takii, Sakata, and Vilmorin, operate through their subsidiaries and rely on local companies for the distribution of their products.